عندما تزور باثهارست, ستشعر أنك في بيتك في Governor Macquarie Motor Inn الذي يقدم لك إقامة متميزة و خدمات عظيمة. يقع الفندق على بعد من مركز المدينة، ويؤمن الوصول إلى أهم مراكز المدينة. سوف يعشق النزلاء موقع هذا الفندق، فهو قريب من أهم المعالم السياحية في المدينة كمثل ‪Cathedral Parish of St Michael & St John‬, اوستريليان فوزيل, التاريخي . استمتع بالخدمات الراقية والضيافة التي لا مثيل لها بهذا الفندق في باثهارست. يقدم الفندق فرصة للاستمتاع بشريحة واسعة من الخدمات بما فيها: واي فاي مجاني في جميع الغرف, مرافق مخصصة لذوي الاحتياجات الخاصة, تخزين الأمتعة, واي فاي في المناطق العامة, صف السيارات . تنعكس أجواء Governor Macquarie Motor Inn في غرف الضيوف.تلفزيون بشاشة مسطحة, مسبح خاص, اتصال لاسلكي بشبكة الإنترنت (مجاني), غرف لغير المدخنين, مكيف هواء هي بعض الميزات الموجود في العديد من الغرف. يمكنك الاستمتاع بالأجواء المريحة التي تقدمها مسار جولف - ضمن 3 كم, حمام سباحة خارجي, حديقة طوال النهار. استمتع بخدمات لا يعلى عليها وعنوان ذو اعتبار في Governor Macquarie Motor Inn . Clean and well appointed with friendly staff. Quiet location and close to everything in town. Will stay there again. 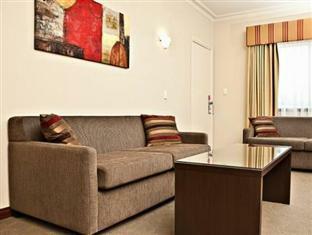 Initially I thought this motel was a long way from the CBD but it is within walking distance. It is also off the highway, making it quieter than many other motels I have stayed in. The complimentary breakfast was a plus as was the service by the manageress. I would definitely stay here again. Everything was clean and fresh. Not bad for an old motel. Management were very helpful and provided a good breakfast too!! The room was very small and the bed was NOT the large bed we had requested. 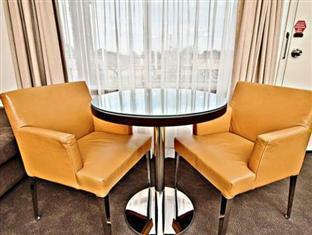 The room had not been modernised since the 1980/1990’s. It was appalling. Lovely stay, quiet, clean and a proper mug with real milk in the fridge for my morning cuppa. It's those small details that make a difference. Just a shame Agoda has their standard arrival time set between 00:00 and 12:00am which I missed. See you next time we are in Bathurst! Very central, very quiet, very nice breakfast included and excellent heating and comfortable bed. Pillows were good too. Close to the shops but far enough away from the traffic noise. Very good with breakfast included. The premises is a basic older style motel. The price is very good but it is also very basic. Its staff were very friendly and breakfast was included in my very reasonable price. 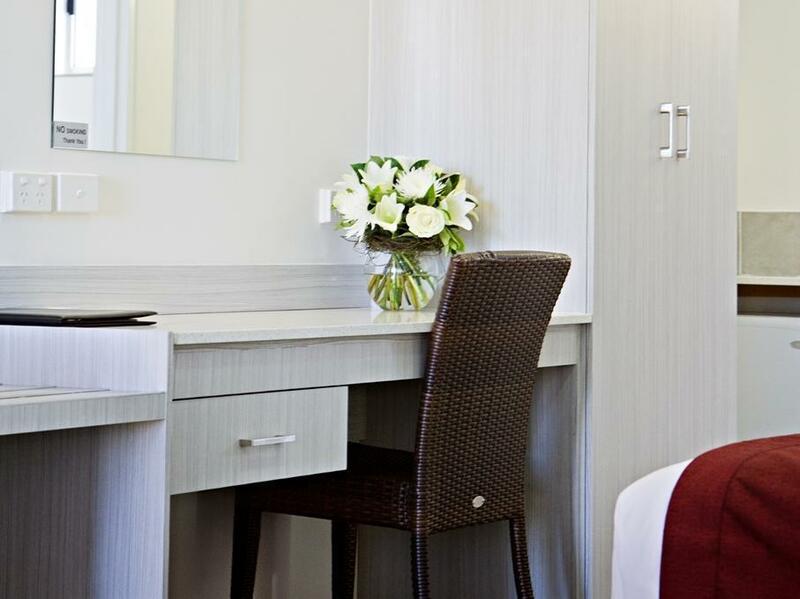 For a business traveller with short stay requirements, it suit the purpose. It may have bigger rooms but I am not sure. Also, the hot water supply is very, very hot. 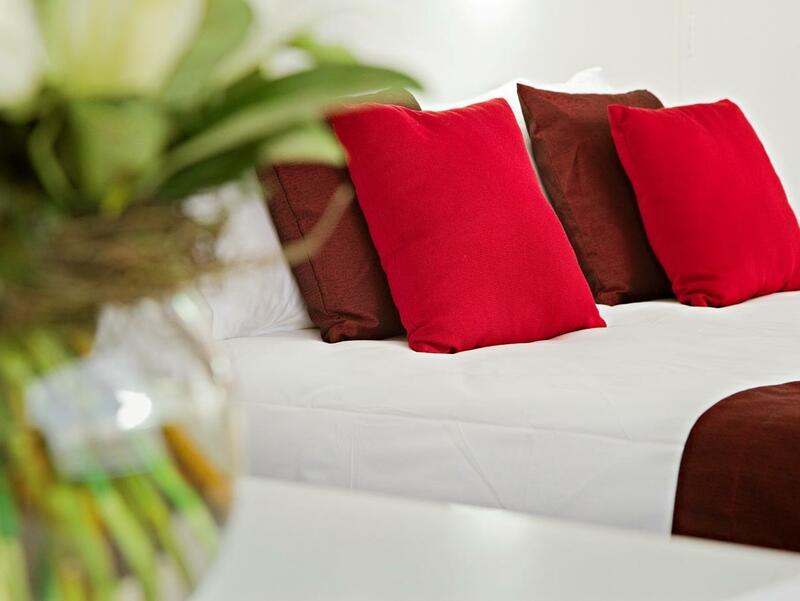 Exceptionally clean & tasteful furnishings. We arrived late evening on a freezing night, they had even left a light & the heater on in our room - very thoughtful. Smallish room with a double bed. Very old decor, especially the bathroom, but very clean throughout. If you want a good location that is walking distance from the main street of Bathurst & you don't want to pay more than $100, then this place is fine. About 150m from the main drag. Room has a slight camphor or mothball smell. Didn't bother with the continental breakfast, so can't comment on that. If money is tight or you just want a base then this will work, but another $30-50 will get you a fair bit more in a more modern hotel, but maybe not a better location. Staff were very friendly and supportive. Room was all we needed for the night, shower was perfect! Wonderful stay,comfortable bed.Luke at reception was very friendly and welcoming.Thank you for a very pleasant weekend. Highly recommended,great location, very comfortable, great value for money. 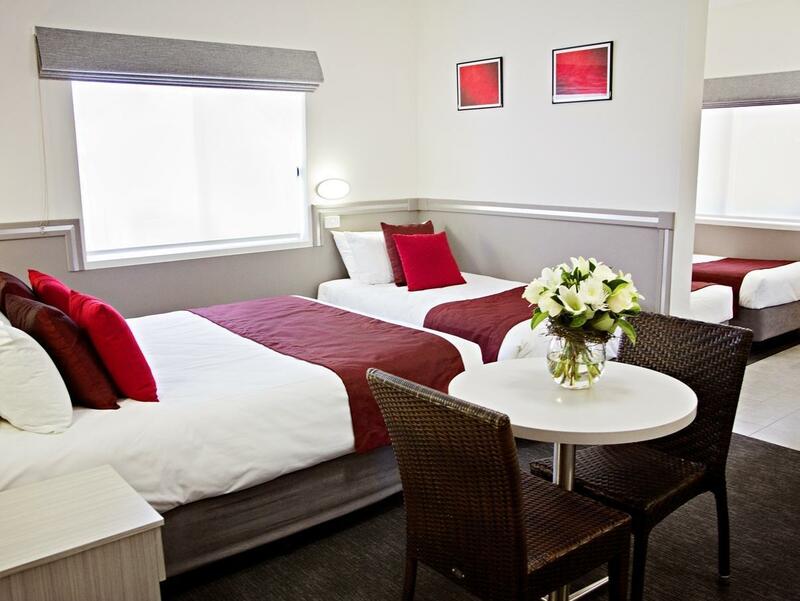 The motel is only a few miniutes drive to Mount Panorama and is even closer to town centre. Room is clean and the bed is comfortable. We would recommend anyone to stay here. 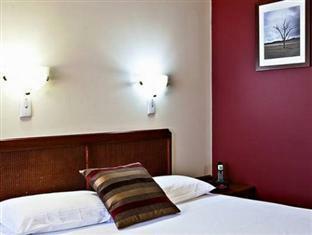 Easily the best value for money hotel in Bathurst. Never disappoints. 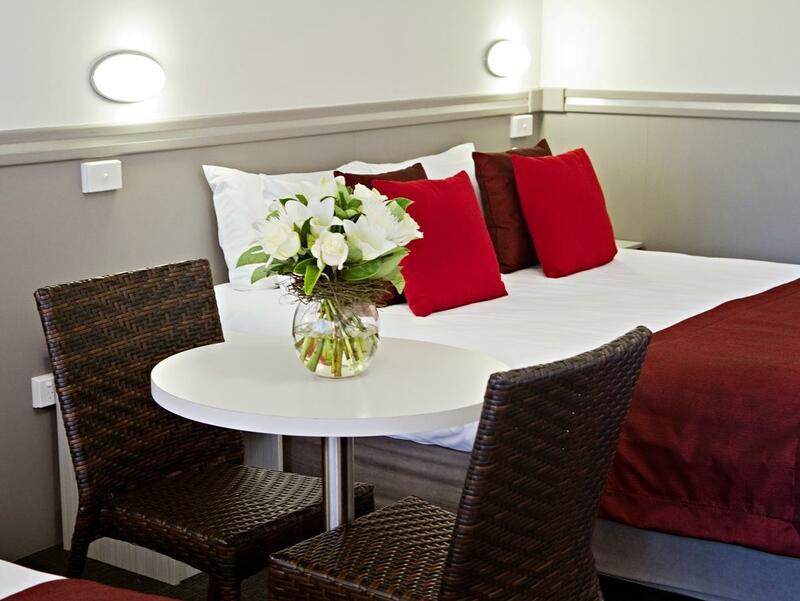 The deluxe rooms are large clean neat and today and great value for money.